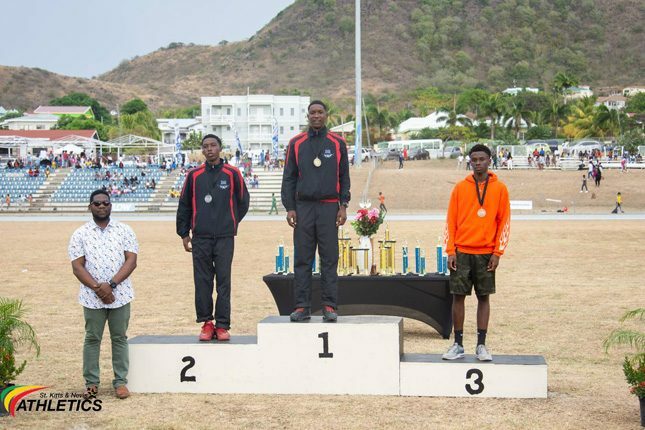 The Charles E Mills secondary school pulled off a 6 peat performance after dominating the 2019 TDC Interschool Athletics Competition on Sunday. CEMSS claimed the top spot with a total of 29 gold medals, 27 silver medals and 23 bronze medals. The Charles E Mills Secondary school earned a total of 79 medals overall. 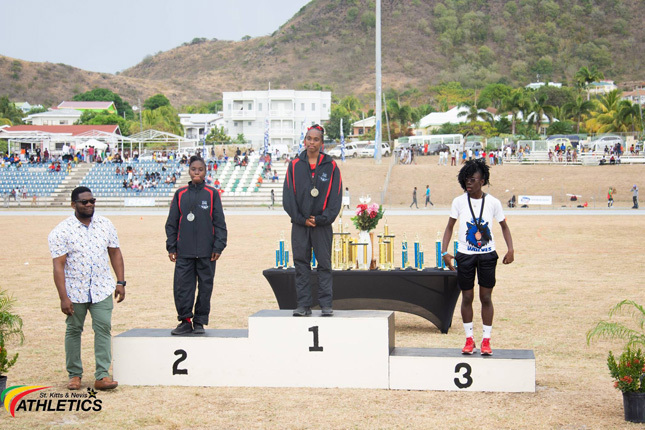 With a 5 gold medal difference, the Basseterre High School followed closely in second place with 24 gold medals, 25 silver medals and 14 bronze medals. While the Charlestown Secondary School out of Nevis placed third with 21 gold, 15 silver and 16 bronze medals. The Washington Archibald High school placed fourth with 15 gold medals, 9 silver medals and 16 bronze medals. 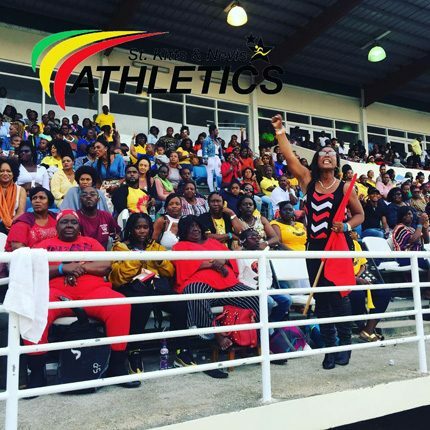 The 2019 TDC Interschool Athletics Competition was held at the Kim Collins Athletic Stadium in Bird Rock.